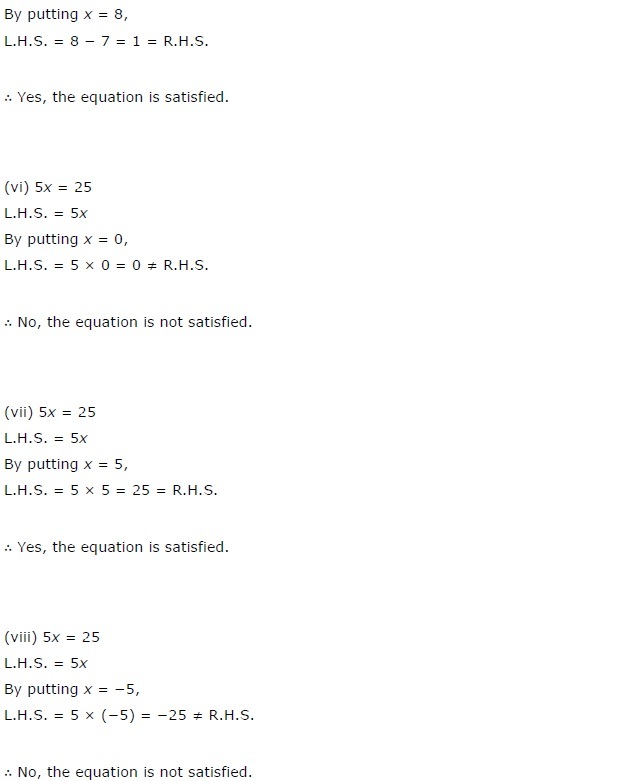 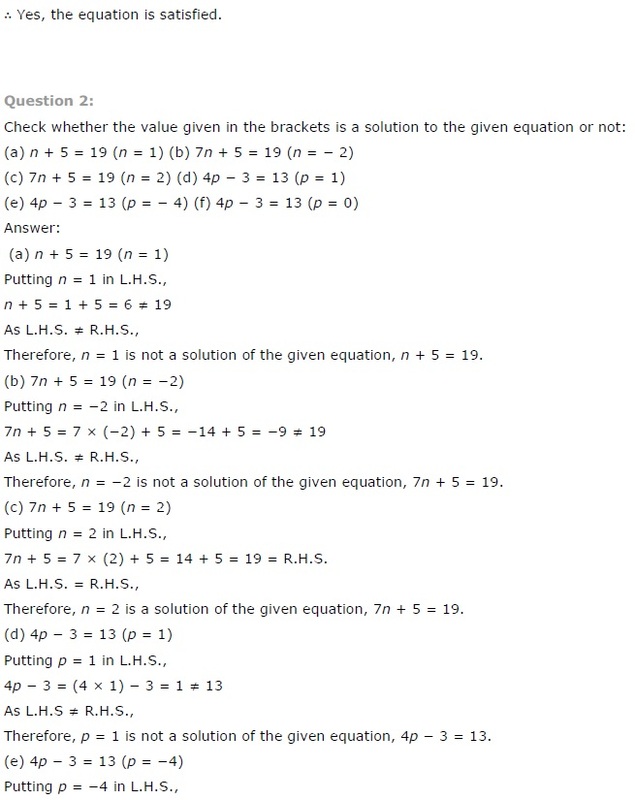 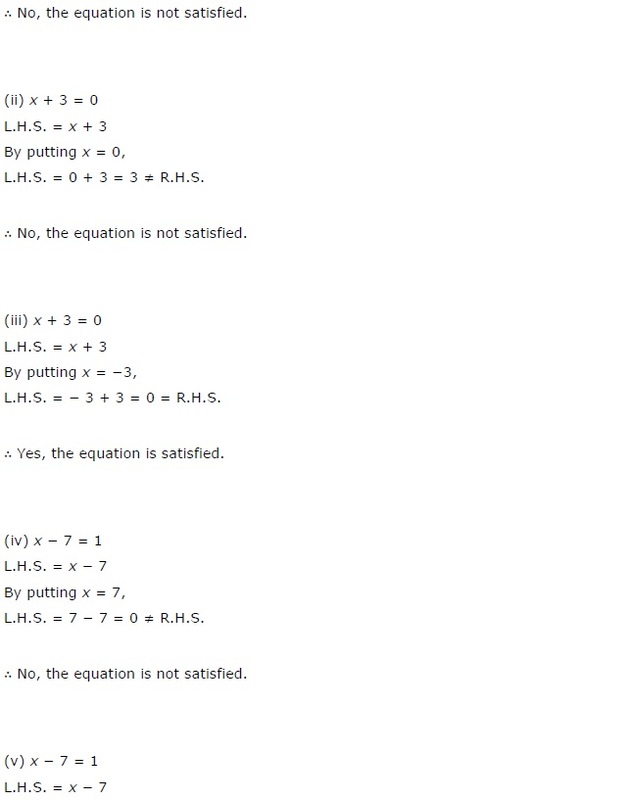 4.2 Setting Up Of An Equation. 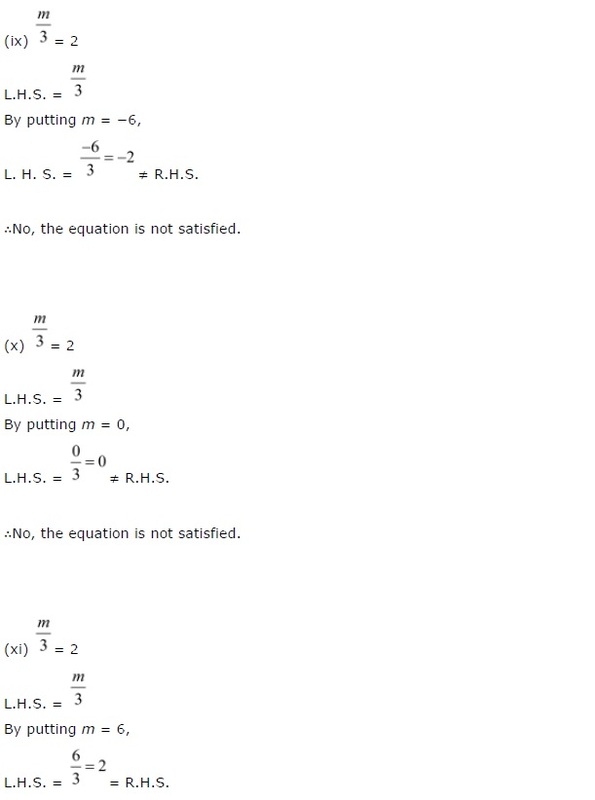 4.3 Review Of What We Know. 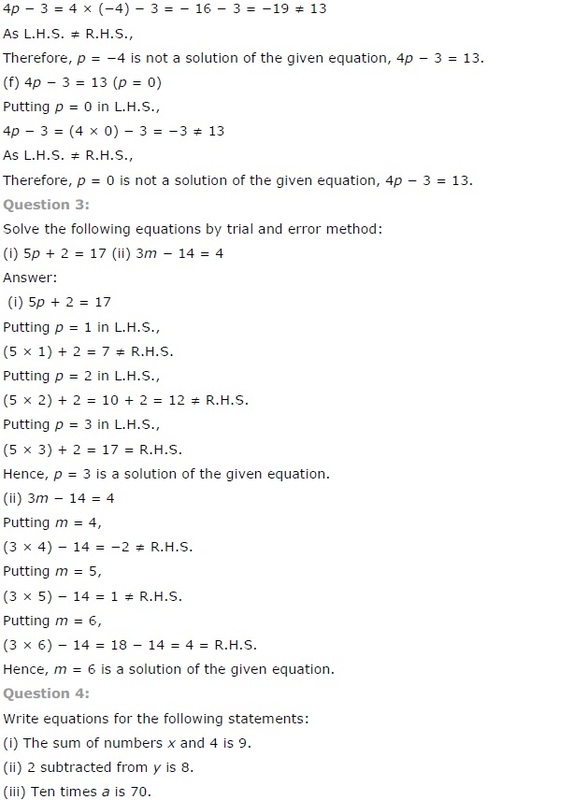 4.6 From Solution To Equation. 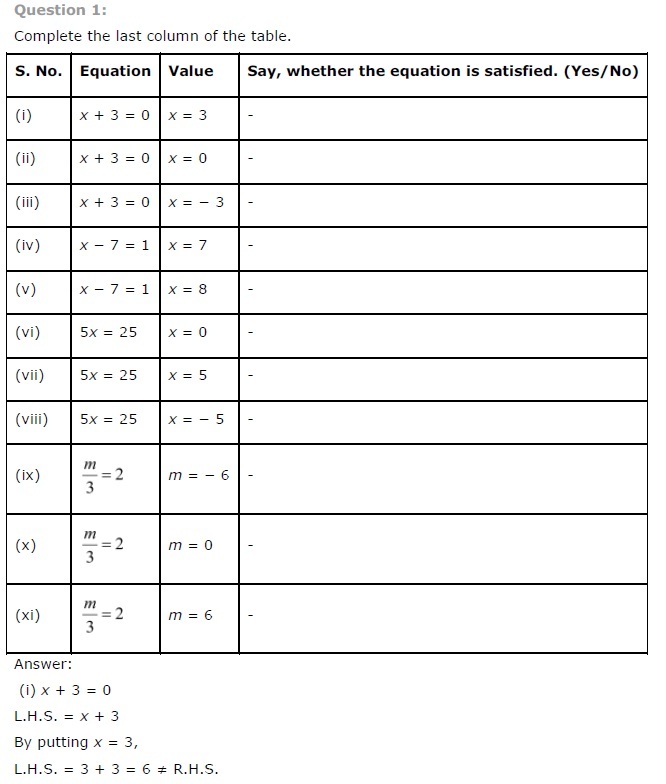 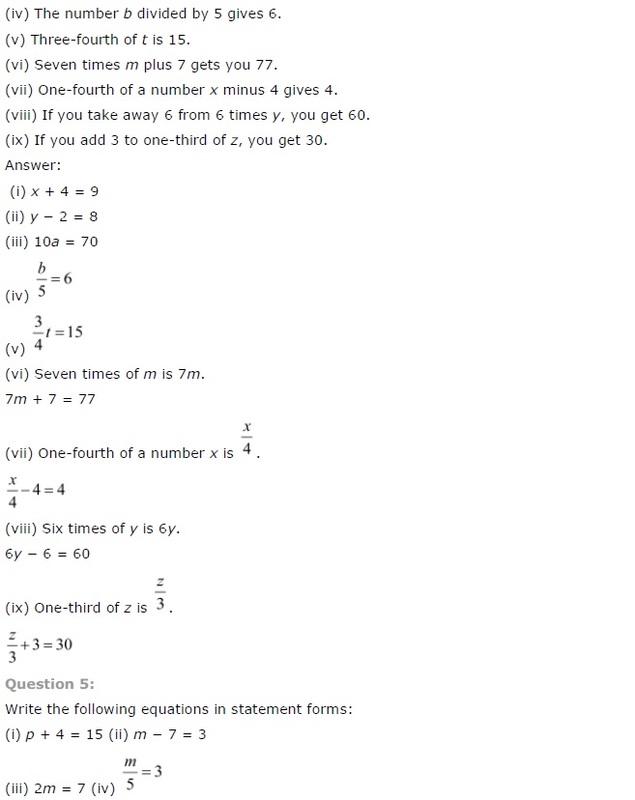 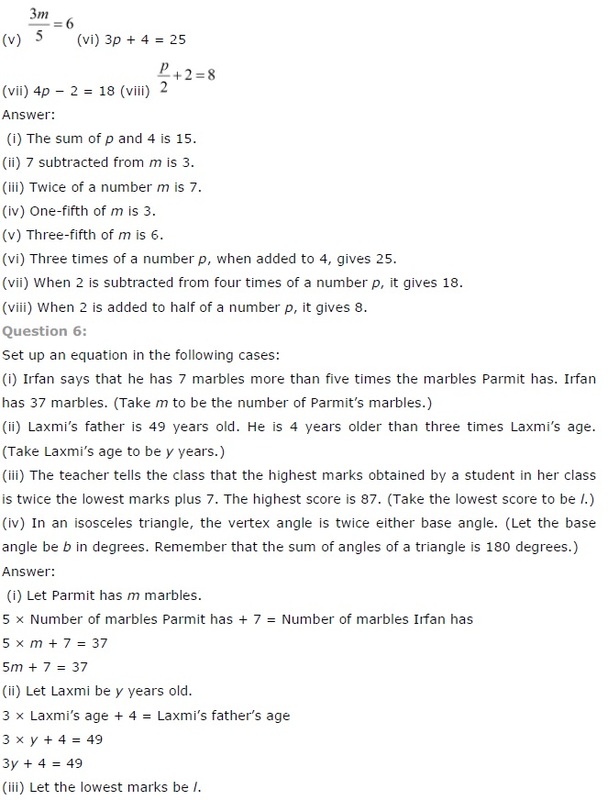 4.7 Applications Of Simple Equations To Practical Situations.